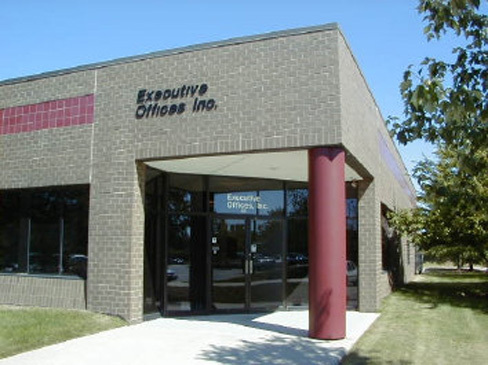 Welcome to Executive Offices, Inc.
Executive Offices, Inc. provides a prestigious Delaware business address for your Domestic or International enterprise. We can incorporate your business, provide registered agency, and give you the infrastructure you need to run your business whether you operate from our office building, your home, or your car. Our services include, but are not limited to office rental, mail receiving and forwarding, (US Postal Service, UPS, FedEx, AirBorne, DHL, Private Courier, etc. 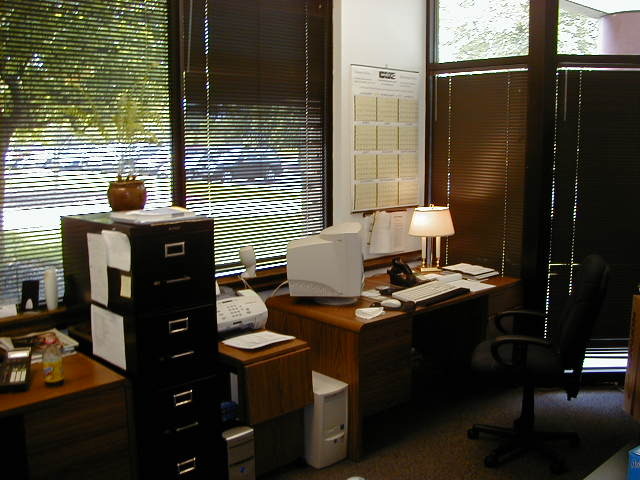 ), faxing, phone answering, voice mail, messaging, high speed internet, secretarial services, and access to local Delaware Banking.